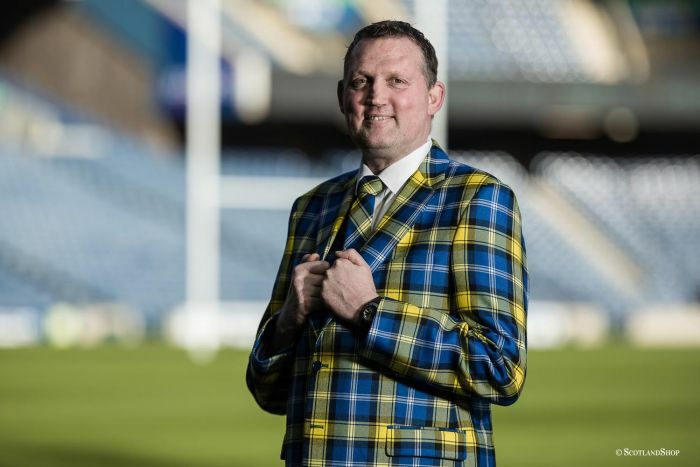 With 61 caps under his belt for Scotland’s national rugby team, Doddie Weir is not only adored, respected and admired on the pitch, but off it as well. On Global MND Awareness Day Doddie announced his motor neuron disease (MND) diagnosis. Over a year into his journey, Doddie spoke with Lorne Gillies about his determination to find a cure. 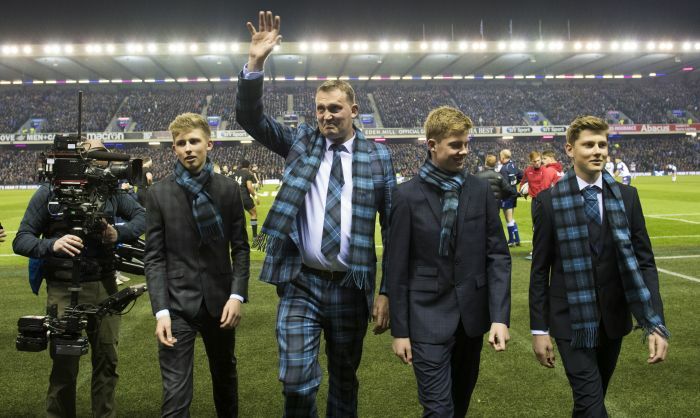 On 10 August 1990, Doddie Weir walked onto Murrayfield Stadium as an enthusiastic, energetic force to be reckoned with on the rugby pitch as part of Scotland’s national team. Nearly thirty years later, the tartan clad sportsman returned to Murrayfield to deliver the match ball, after revealing his MND battle. The world of rugby and beyond was shaken by the news. Despite living with the knowledge that MND has no cure, as of yet, Doddie is turning his passion and drive to spending time with his family and pushing for improved research to discover a cure. “The only way to help with change is be a part of the change. At the moment my focus is on finding a cure to give people options, which means they have a chance. Other diseases on the market there is always hope because there are lots of options. MND, unfortunately, there’s not – at the moment,” Doddie calmly says with an air of hope and commitment. Doddie doesn’t seem to be letting MND stop him in his tracks. And why should he? 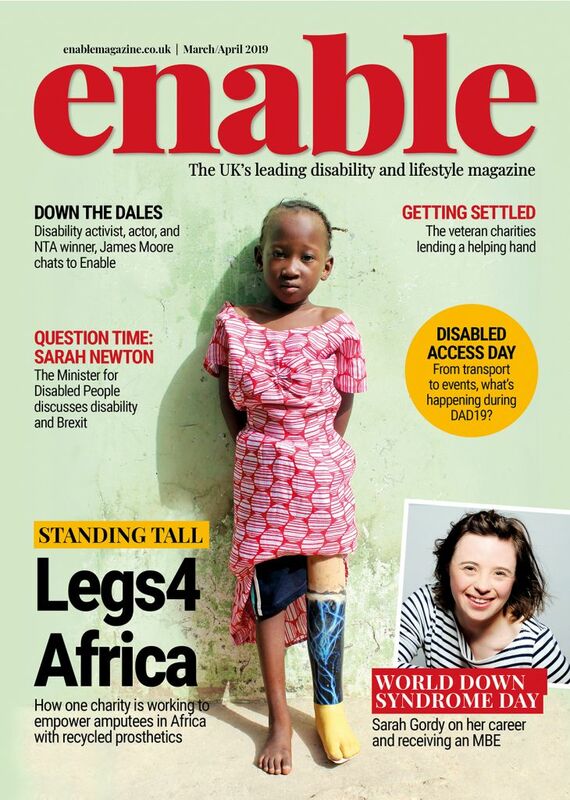 “The story is that people with MND deserve a chance and with a chance you need an option. At the moment, there really isn’t an option. There is a drug that came out 22 years ago and that’s it in Scotland and the UK. That’s really just not acceptable and for some reason they can’t find out what that drug does anyway, so they can’t upgrade it,” explains Doddie. 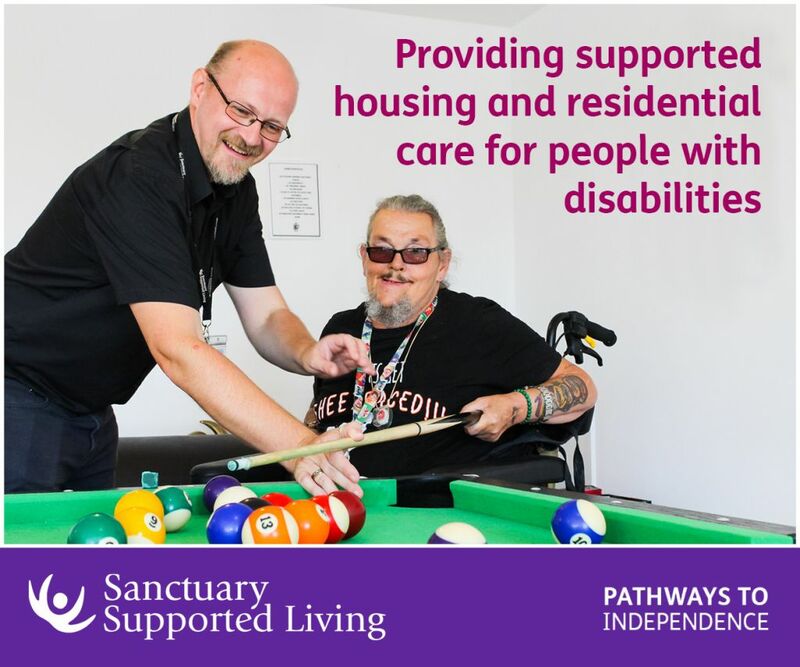 “People with MND are told to sit in the corner and have their nurse look after them when they’re not very well – again I don’t think that’s the way it should be done in today’s environment. For certain reasons MND and other neurological issues are being kept in the backburner. After his left hand began twitching, which Doddie assumed was from a simple accident, it was just nine months later that Doddie received his diagnosis. To the present day, Doddie has not been left defeated or deterred. The extremely active former rugby player was expected to be in a wheelchair within a year according to his doctor, but he continues to defy all the odds. Affecting adults of any age, the life progression of the illness is upsetting and less than positive. Many people living with MND have a total life expectancy of five years as the disease rapidly affects the brain and spinal cord. In his quest to find a cure, Doddie is spearheading fun activities with the help of his close friends to not only raise awareness, but drive for improvement in MND research and treatments. “Doddie Gump was originally set up by Rob Wainwright, a very good rugby friend who used to play for Scotland. Again, like lots of people, he wanted to do something. It was trying to take it on from the ice bucket challenge – trying to get people to do a little bit of sport and that was phenomenal the support: seeing some of the videos, which was very humbling for myself. Also, the walk was truly amazing in Italy,” remembers Doddie. In a race against MND, people were encouraged to join Doddie on a two and a half mile walk in Rome (or wherever they were in the world) to the Stadio Olympico for the Scotland vs Italy match. Grabbing their headbands, an iconic feature from Doddie’s rugby career, people walked to raise money and awareness for MND. Multiple fundraising events have taken place with many more planned during the winter months and beyond. People of all ages and abilities are encouraged to participate by getting involved in any exercise they can, from walking the dog to running a marathon, to help raise money for Doddie and MND sufferers across the world. Doddie is also working on his biography, featuring the prominent parts of his rugby career, life and current fight with MND. “With any luck it will be a good read,” chuckles Doddie. It’s heartwarming to hear Doddie’s continued enthusiasm for life, all be it with subtle understatements to his current ‘touch of MND’. Rugby fans! We're getting very excited about My Name'5 DODDIE, the autobiography of @Scotlandteam legend @DoddieWeir5. Pre-order your copy before Monday 1 October for your chance to attend the launch at @BTMurrayfield on Friday 26 October! Never miss an interview again! Follow us on Twitter and Instagram. 1 Comment on "Discussing MND: My Name’5 Doddie Weir"